I’ve been told that today, the third Monday in January, is officially, the least happy day of the year. Which is such a shame, as it makes me think that so many folks are really missing a trick. There are so many things to LOVE about January. To me, January in the chilly Northern climes is the best month for staying in. This month I pretty much take all events out of my diary and I stay in. I read, I write, I curl up on a sofa (or over a bolster) and cover myself in rugs and hot water bottles. I also go out for very, very long bracing walks. I try to take myself to the seaside because it’s so freezing and blustery. And it’s SUCH FUN to come inside after you’ve been properly cold and wind-swept. For my yoga practice, I take my Yin Yoga practice to the next level in January. In the mornings, I do a short but sweet feisty practice to heat up. 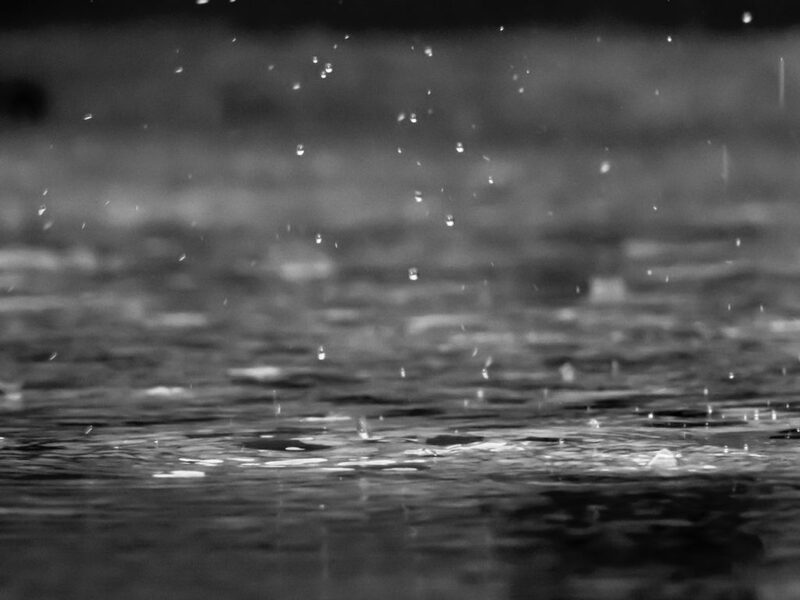 I then take long but very, very brisk walks and runs in the countryside to get the heart pounding and the wind and rain on the face. But evenings are just the best. 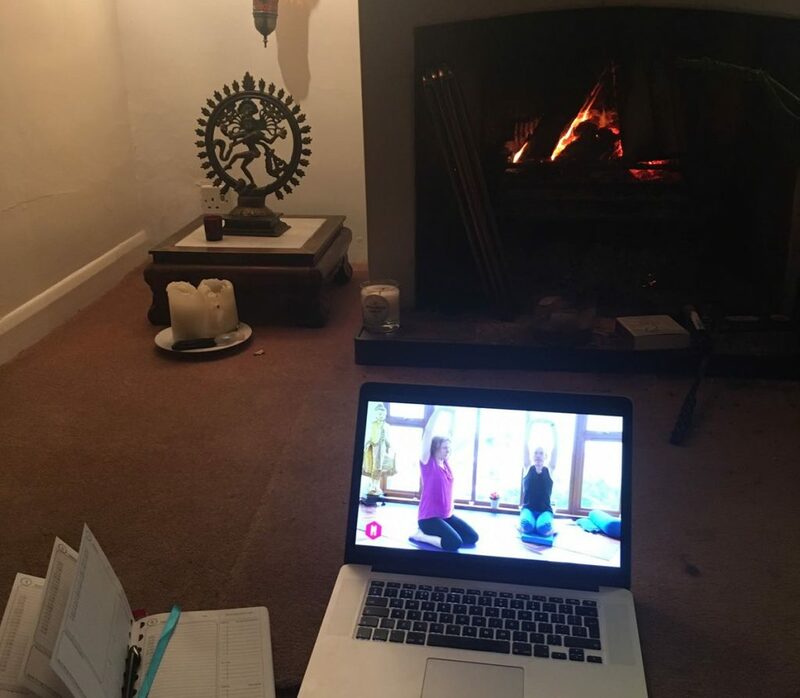 I light a fire and take coziness to the next level by practicing Yin by the Fire. 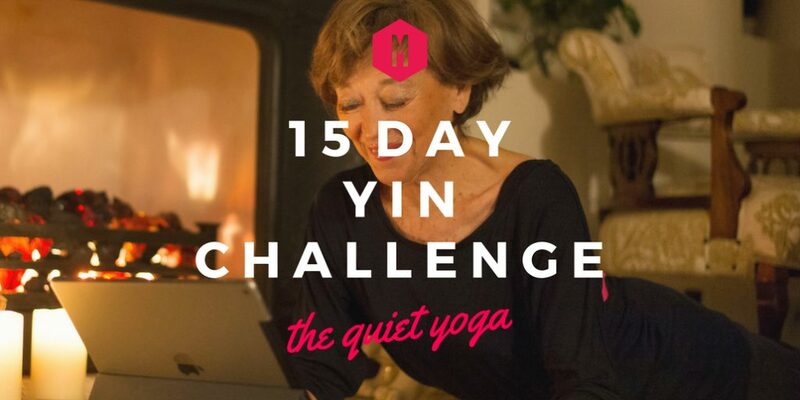 I thought that you guys might want to try the heaven that is practicing Yin for the next 15-days, so why don’t you join me in our newest Challenge, starting TODAY? If you start the Yin Challenge today, you’ll receive your first Yin email first thing tomorrow morning, and we’ll all be joining in on the Movers Group, so you’ll be in good company. 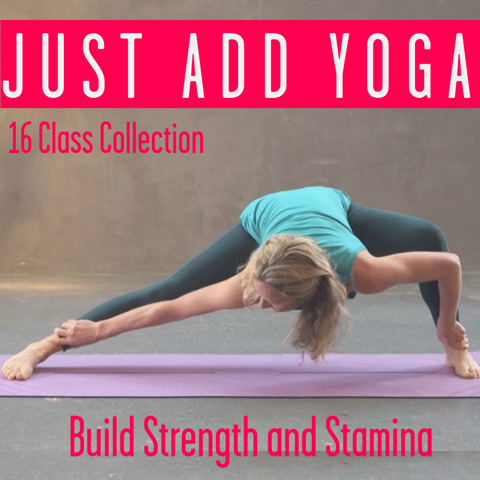 The Yin Challenge is all about softening and deepening into your practice and your body. In the Challenge you get a daily thirty minute Yin class and an extra class to deepen your practice as well as some of my thoughts and insights into Yin. I’d like to thank Andrea Kwiatkowski and Norman Blair for their input into the Yin Challenge. 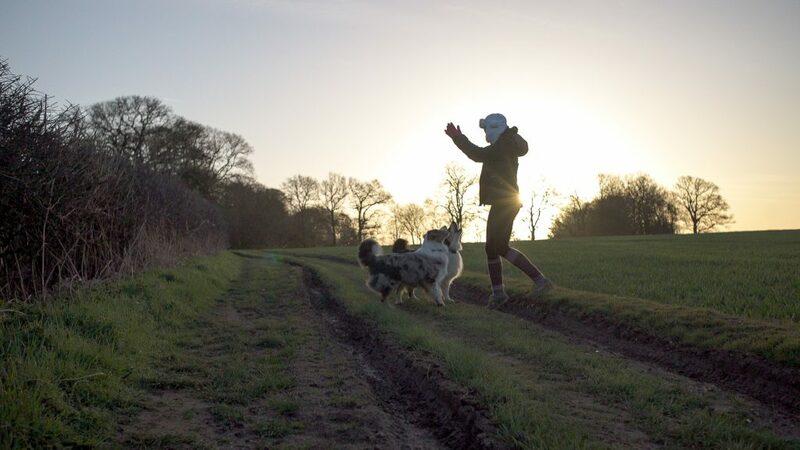 I’ve heard Yin described as ‘a hug for your body’, so why not get into your PJ’s, get your soothing cup of camomile tea and treat yourself with great big hugs with Yin Yoga every night.